The Campaign for College Opportunity (the Campaign) is a nonprofit 501(c)(3) broad-based, bipartisan coalition, including business, education, and civil rights leaders, that is dedicated to ensuring all Californians have an equal opportunity to attend and succeed in college to build a vibrant workforce, economy and democracy. Our mission is focused on substantially increasing the number of students attending two- and four-year colleges in the state and who complete their college education. Every day, the Campaign fights to make public policy changes that will help more California students enter and complete college. The Campaign maintains offices in Los Angeles and Sacramento. 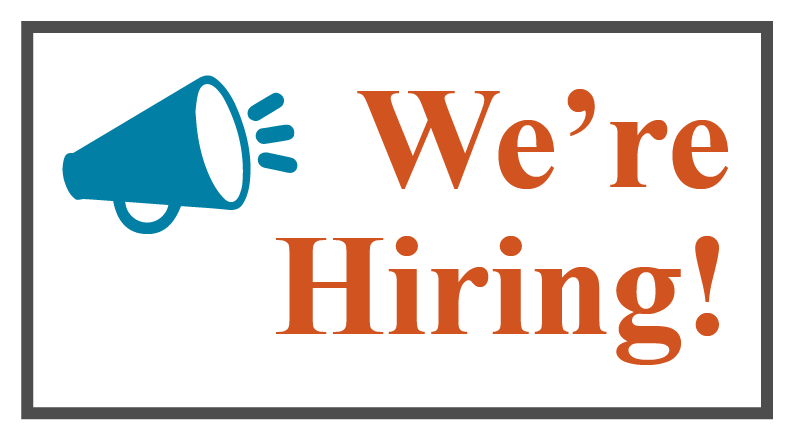 The Campaign is seeking an experienced Senior Public Affairs Manager to design, lead, and implement effective strategies to build broad support for the organization’s statewide legislative and policy priorities. The Senior Public Affairs Manager will report directly to the Senior Public Affairs Director, in close coordination with the Senior Vice President. The position will be based in our downtown Los Angeles offices. Take a leading role in designing the organization’s major events to ensure key stakeholders are engaged and programs reflect the spirit of the Campaign’s work and mission. Events may include townhalls, forums, report launches, annual Champions of Higher Education Celebration. Seek out opportunities to collaborate with partners on their events. The successful candidate will have a passion for the transformative power of higher education and a commitment to resolving the inequities in college access and completion across racial/ethnic, income and regions in California. The successful candidate will have had experience working in or with elected officials, be a recognized leader in the advocacy space with key contacts and political savvy coupled with strong public speaking, interpersonal and relationship building skills. The candidate will have demonstrated experience building and leading advocacy efforts with stakeholders across different sectors. Familiarity with statewide political and higher education environments is required. Demonstrated a proficiency in utilizing technology to platforms such as the Microsoft Suite (Word, Excel, PowerPoint, and CRM Dynamics), Facebook and Twitter. Annual salary will be commensurate with experience and qualifications in the range of $55,000 to $60,000.